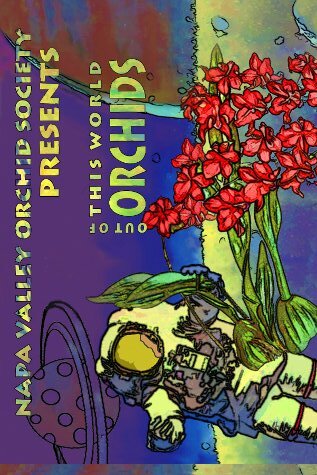 On March 5th and 6th of 2016, the Napa Valley Orchid Society hosted their annual orchid show and sale "Out of this World Ochids". On Friday evening before the show and sale, members of the society entered orchids in a number of categories for ribbon judging. Winners of each category were entered into a second round of competition to determine the coveted "Best in Show". This is a souvenir presentation of all awarded orchids from the 2016 show and sale. "Out of this World Orchids". Tom Pickford presented this specimen sized Dendrobium striolatum in the Dendrobium Class and earned Best in Class as well as Best in Show. To find out more about this particular orchid, and how to care for it, please follow this link.